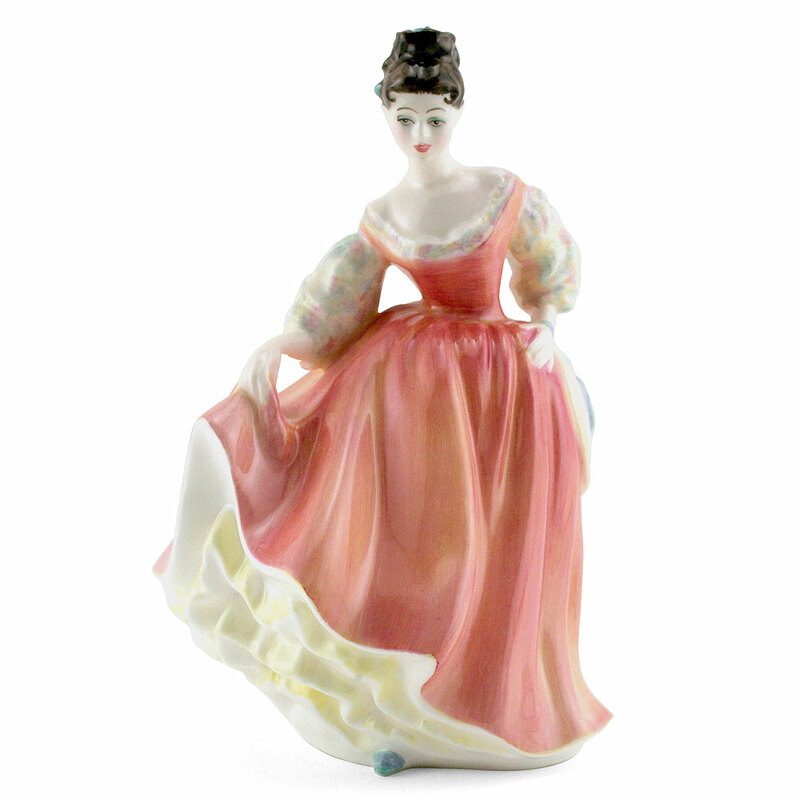 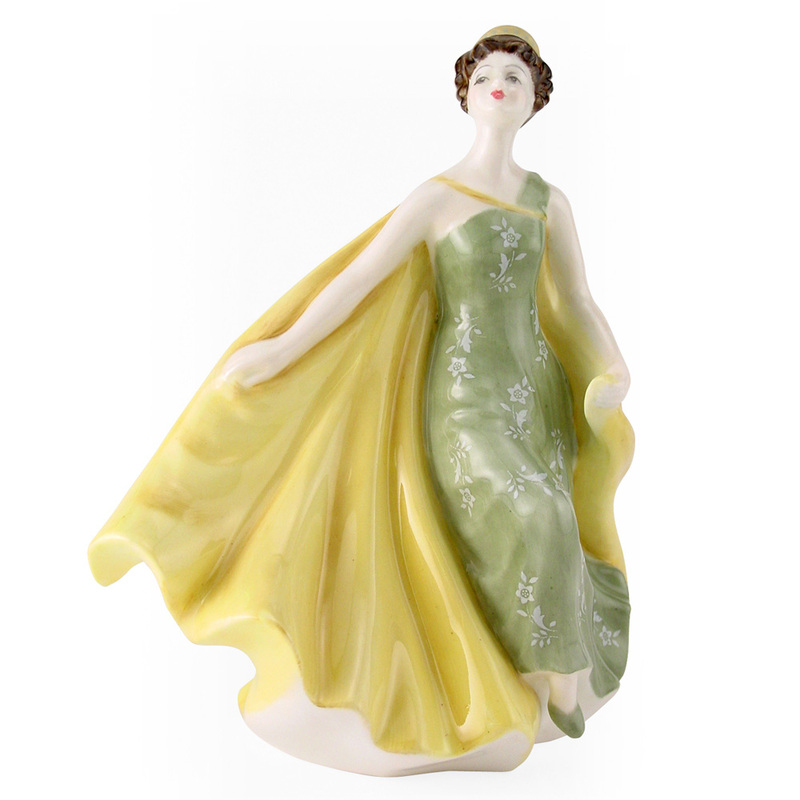 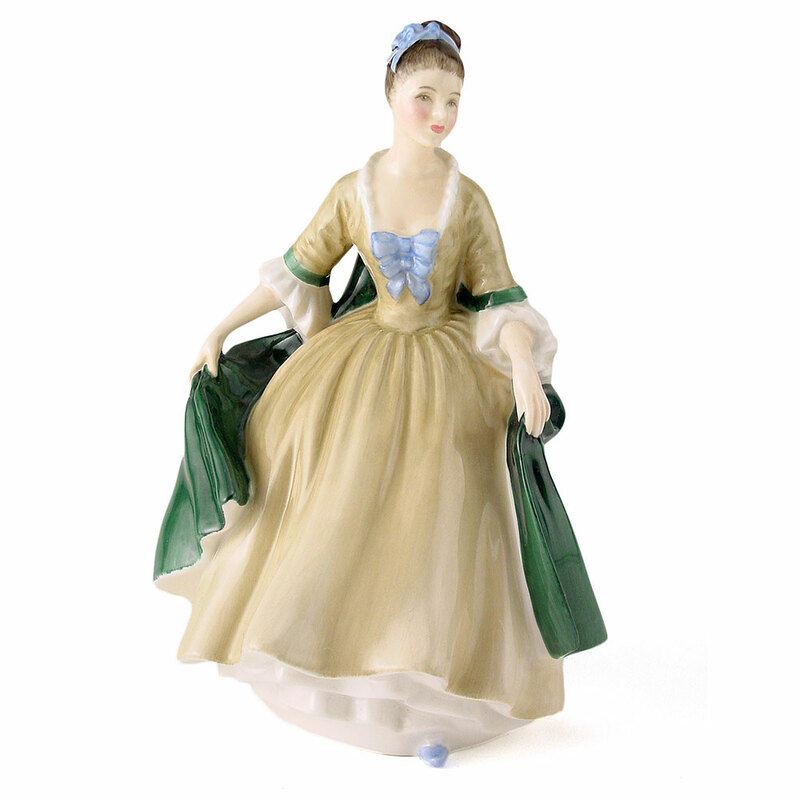 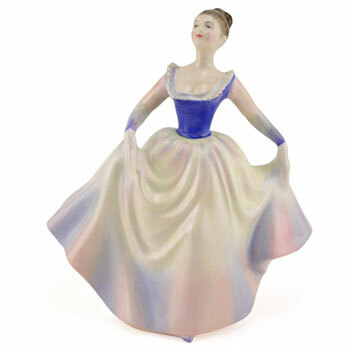 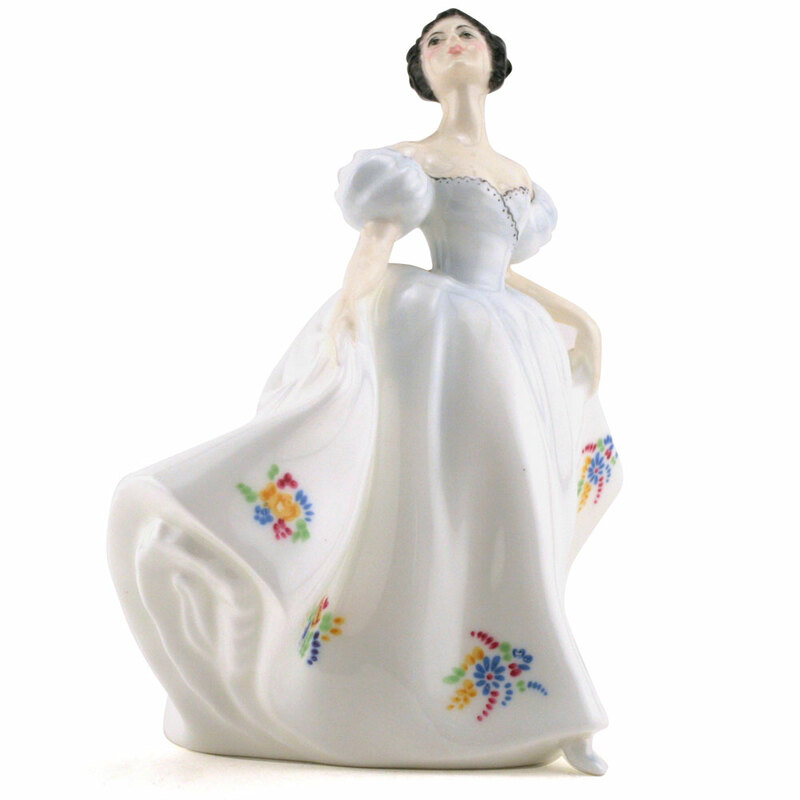 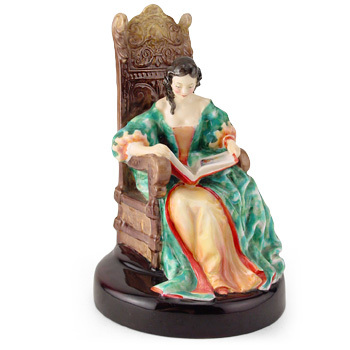 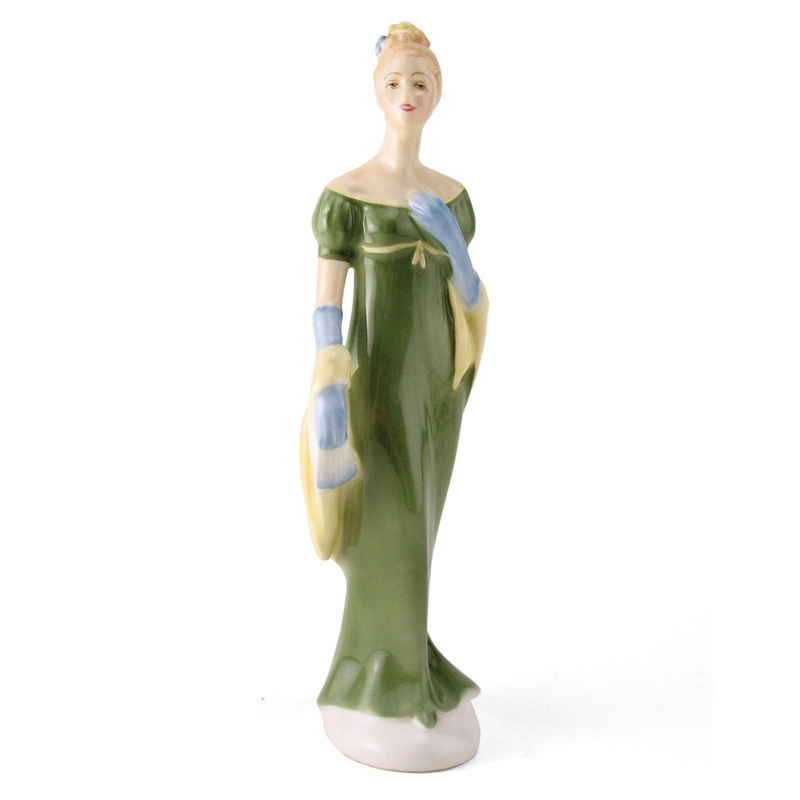 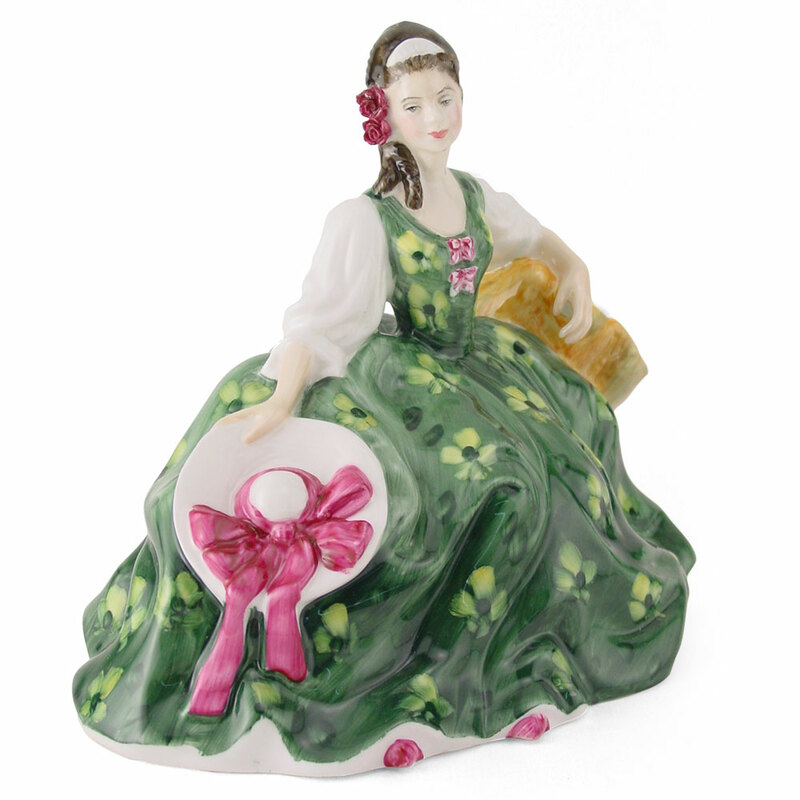 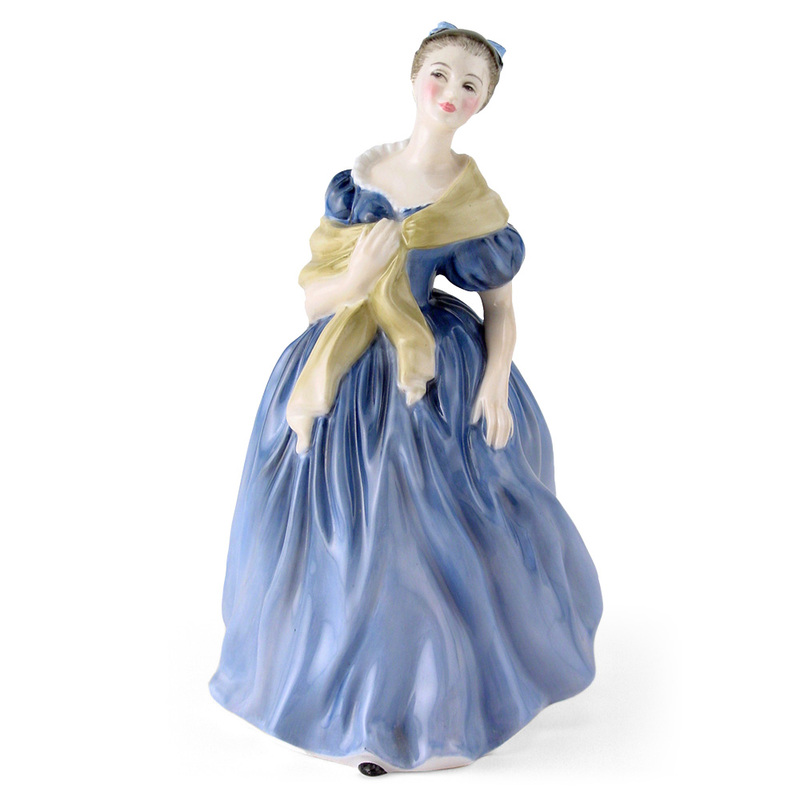 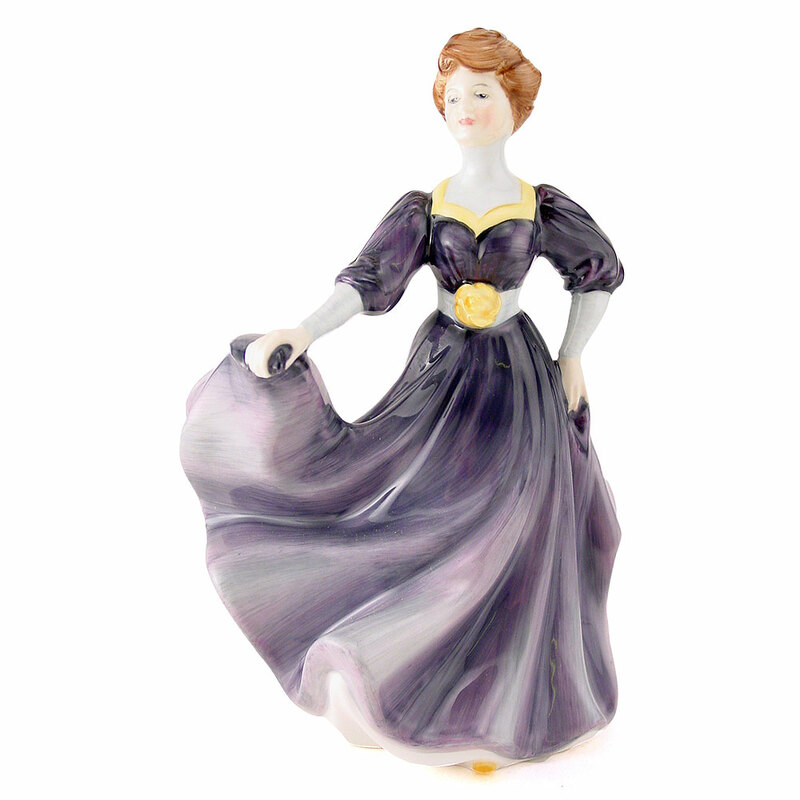 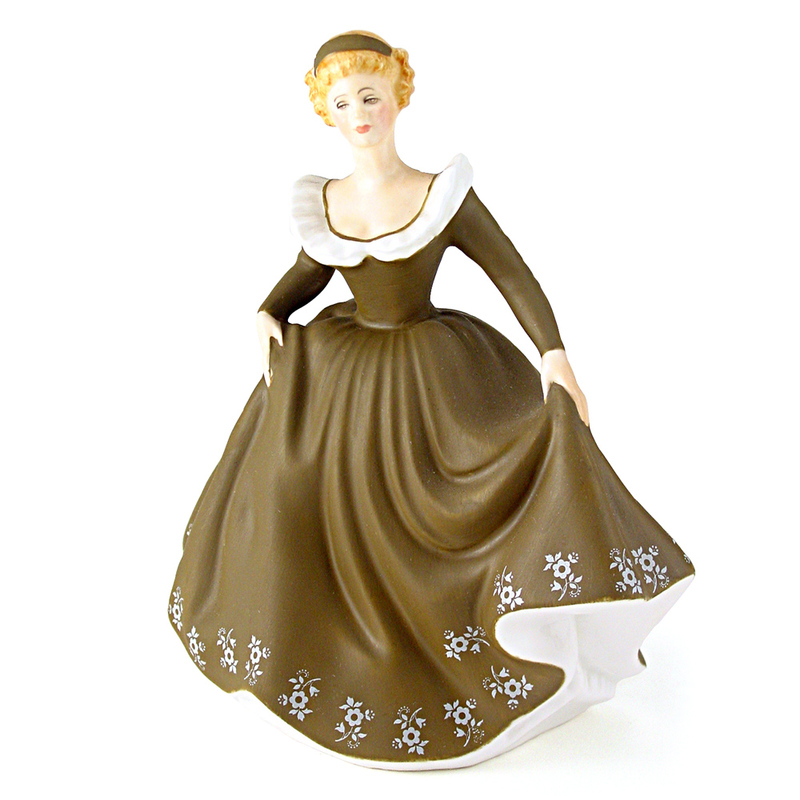 View cart “Lisa HN2394 – Royal Doulton Figurine” has been added to your cart. 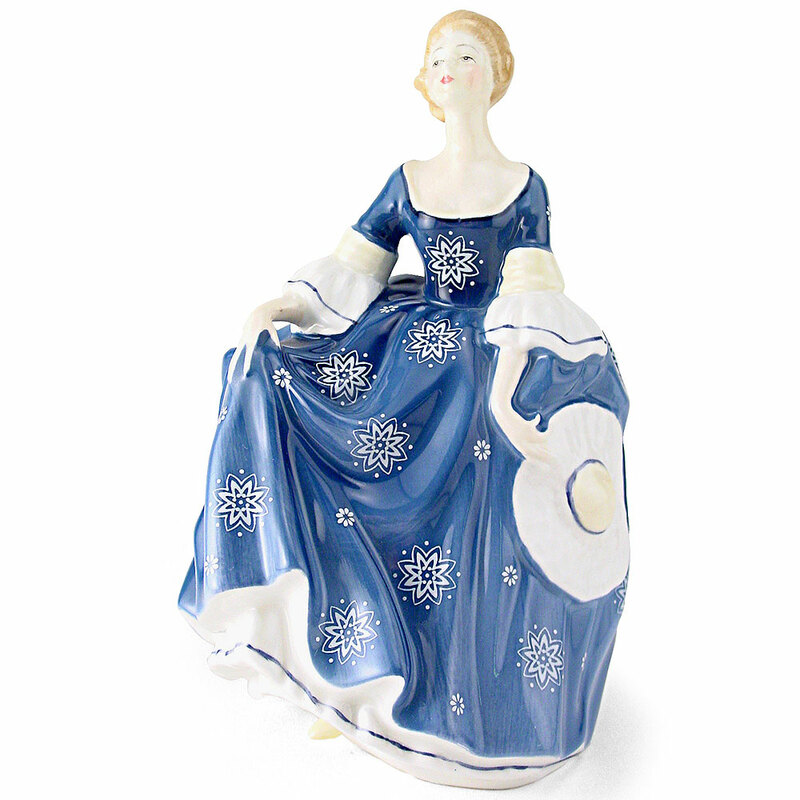 A yellow shawl accents Adrienne’s lovely blue dress. In a world where old fashioned values seems to be long gone, a tradition of craftsmanship still lives on in the Royal Doulton studios in which these figures are created. 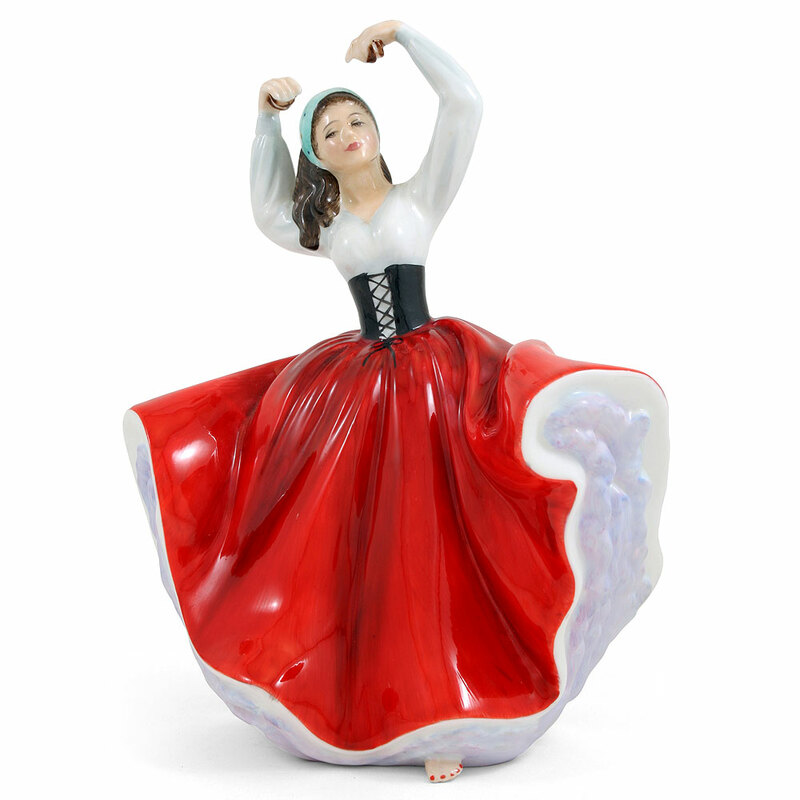 The artists and sculptors, potters and decorators, employ many of the same tried and tested techniques as their predecessors and use only the highest quality materials such as fine bone china, natural pigments and deep lustre glazes.